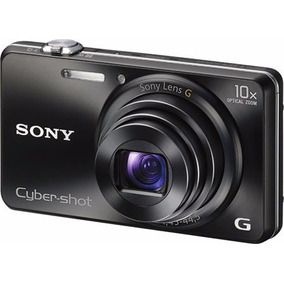 It is a small pocket camera, very cheap even around here, so probably cheaper in the US. Most controls are automatic and you can't change to manual. But you can fool them. I just focus on something, push the click button just a bit to hold the settings and then aim somewhere else. This trick works for focus and light. Any tripod also makes image a lot better. This is the original pic, very big, so I will not post it here because it may distort the forum layout. And this one after HDR toning on photoshop. This effect kinda equalizes the brightness in dark and bright areas without screwing the contrast. It is software made, even when built into the camera. This is not my camera, but it is just the same.